Test memory and sports knowledge at the same time! 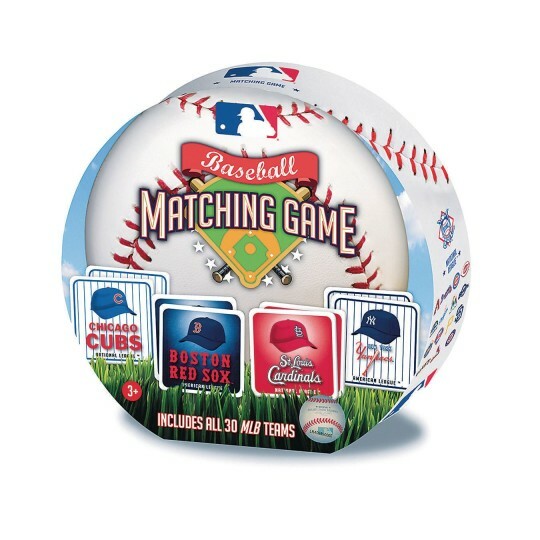 Spark memories and conversation with this MLB Sports Matching Game! 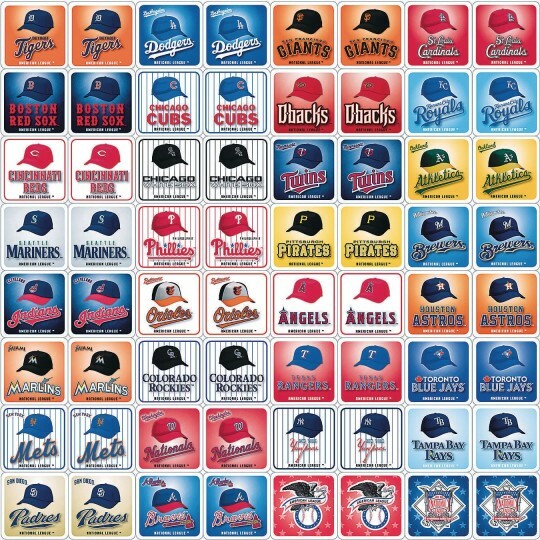 Features all of the favorite baseball teams from around the country. Test memory and sports knowledge at the same time with this fun game! Includes 32 sets of cards (2 cards for each team), and can be played with one or more players.